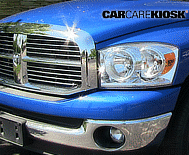 Dodge is the blue collar brand to its upmarket sibling Chrysler (both are subsidiaries to parent Company Fiat SpA.) 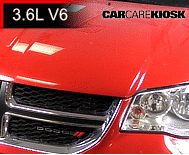 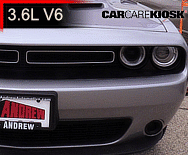 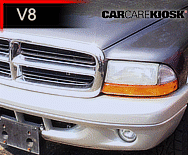 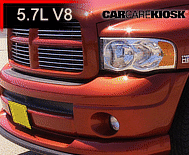 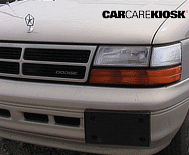 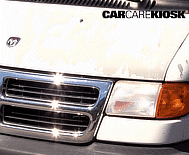 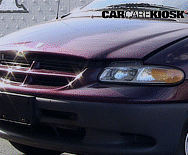 Dodge is known for bargain pricing and sporty vehicles. 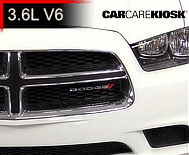 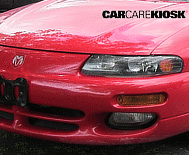 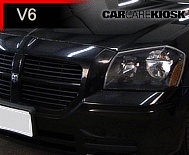 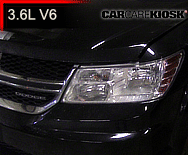 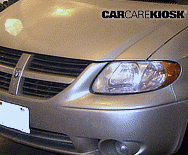 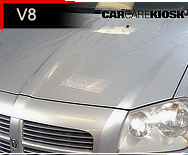 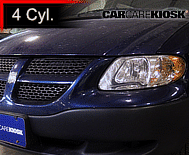 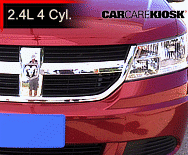 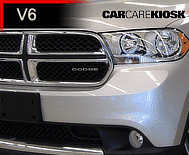 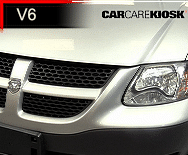 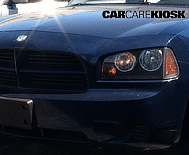 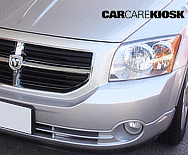 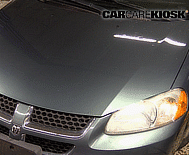 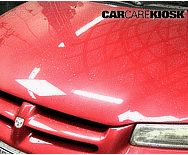 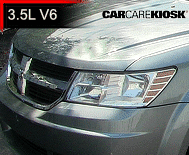 For example, the Dodge Avenger is a mid-size car priced as an economy car. 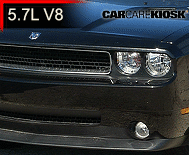 On the sporty side, the Dodge Charger, Challenger and Viper are extremely fast with available V8 and V10 engine options. 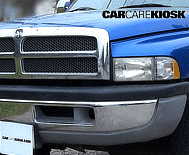 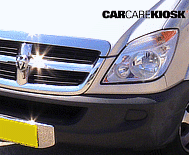 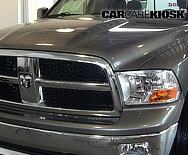 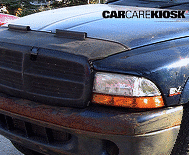 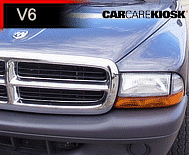 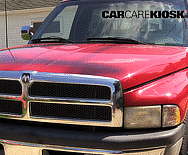 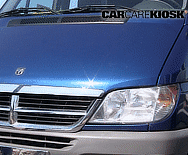 Dodge Ram trucks are also a highly popular and profitable model line for the Company. 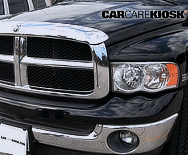 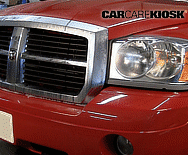 In 2009, Dodge split off the pickup truck line – what was the Dodge Ram 1500 is now the Ram 1500. 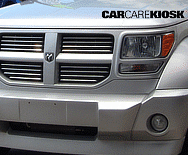 The Company is seeking to position Dodge as a fun, youth-oriented and sporty brand to better compete with Ford and Chevy whereas Ram is positioned as work vehicles. 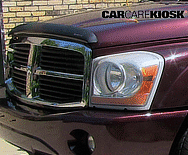 Since being acquired by Fiat, many Ram 1500 pickup trucks are fitted with turbodiesel engines that are unique to the class. 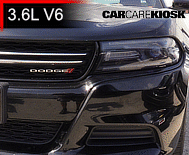 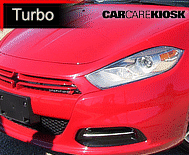 Dodge offers sporty small sedans such as the Dart, muscle cars Charger and Challenger and family haulers such as the Grand Caravan, Journey and Durango. 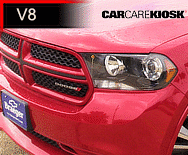 As Fiat continues to absorb Chrysler, look for more Fiat-derived products in future Dodge models.